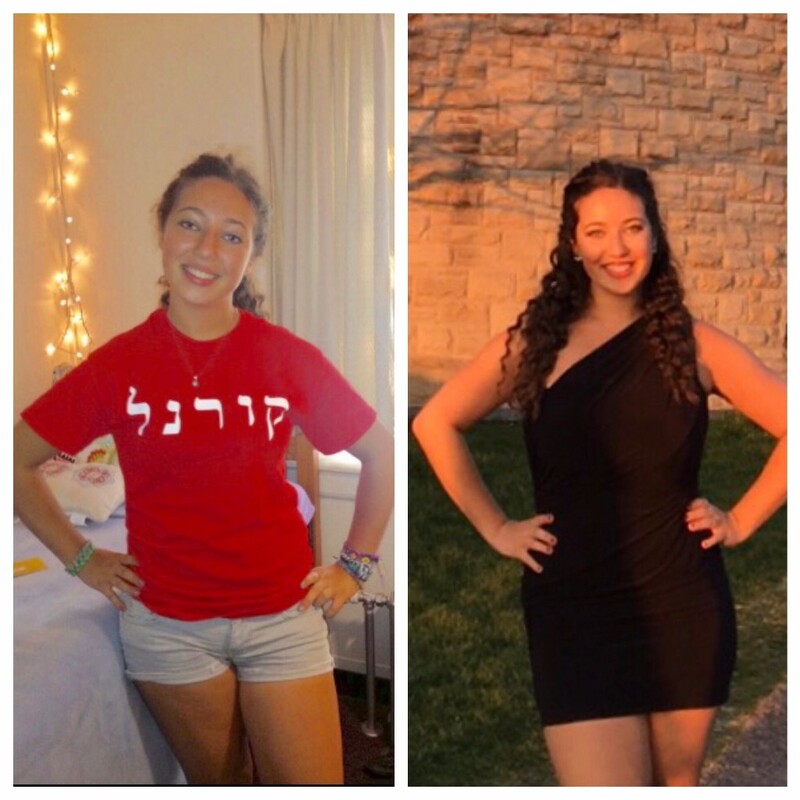 Read on to see some favorite memories of Cornell Hillel by graduating seniors Ariel Gleitman, Julian Azar, and Molly Mandel. Cornell Hillel connected me with some of my best friends early on and helped me meet so many people. FreshFest made the move into Cornell so much easier. It was there where I met a friend whom I ended up going on Birthright with that winter break, and now, three years later, we live together in Collegetown! 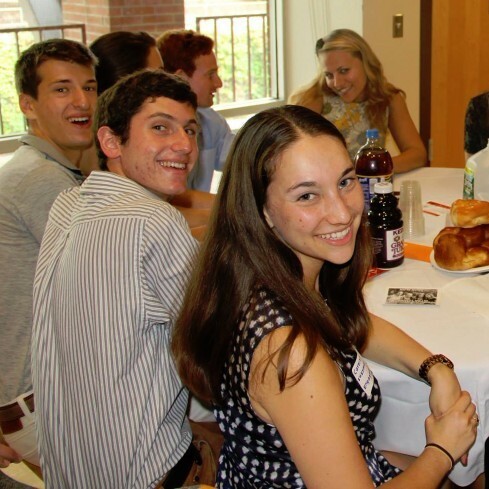 At Rosh Hashanah dinner freshman year, I met another girl who is now one of my closest friends at Cornell. Serving on the Cultural Programming Committee my sophomore year was also a great experience, because I was able to bring my Jewish and non-Jewish friends together at Hillel events. Junior year, I had the experience of co-leading a Seder for all of my friends during Super Seder. It was fun to plan, and I'm excited to lead more Seders after graduation! Finally, Lattes at Libe will always hold a special place in my heart, because the continuity of getting coffee with my friends at the same time every Thursday helped ground me in a place as crazy as Cornell. Thank you, Hillel! I am pretty sad that my experience at Cornell is about to be over, but I've had quite a ride, and am excited for what's to come! I became involved with Hillel my Sophomore year, by working as a Campus Engagement Intern (CEI) with a team of other Cornell students. 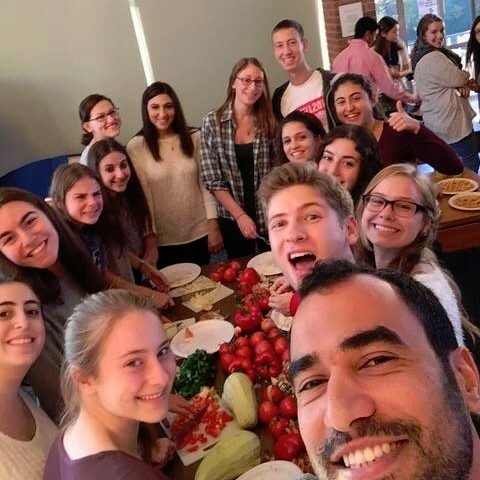 Together, we worked to organize fun activities to bring the Jewish community at Cornell closer together, such as through "coffee dates", picnics, Shabbat dinners at our homes, etc., as well as talking to students about our experiences on Birthright. 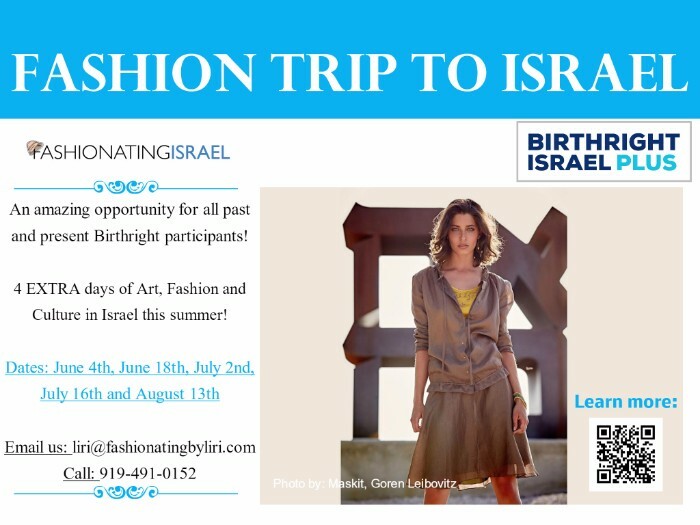 During this time, I was also able to go on Birthright myself, where I made life-long friends and had unforgettable experiences. I am also part of the fraternity of Phi Gamma Delta, and, upon graduation, hope to take a couple of years off to explore the fields of medicine and engineering before going (hopefully!) to medical school. 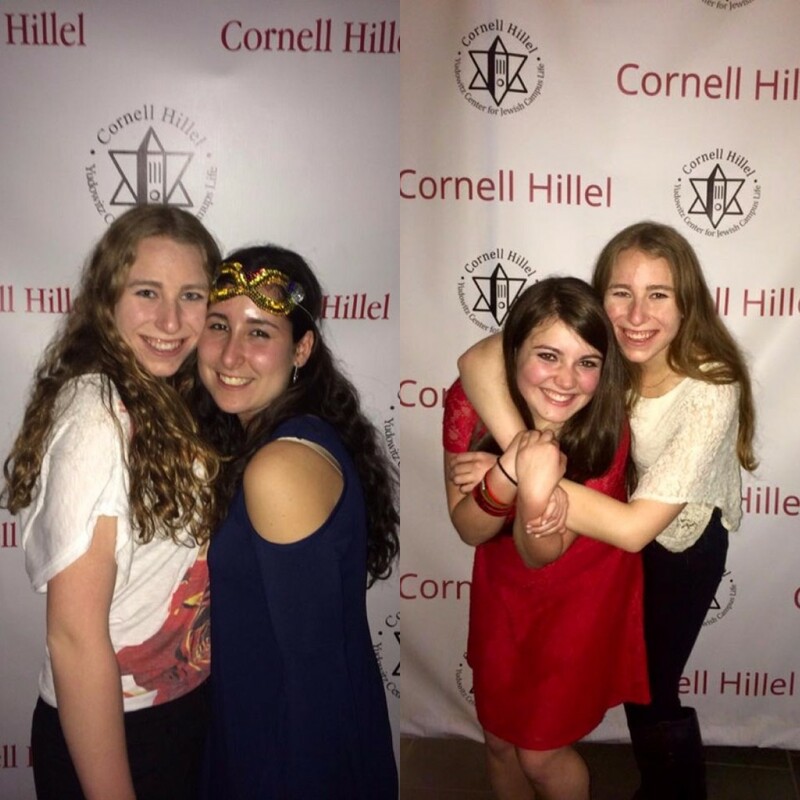 Over the past four years, Cornell Hillel has shaped me as a Jew and a leader. Freshman year, it was a place for me to celebrate a huge Bar Mitzvah with my friends and bring in Purim. 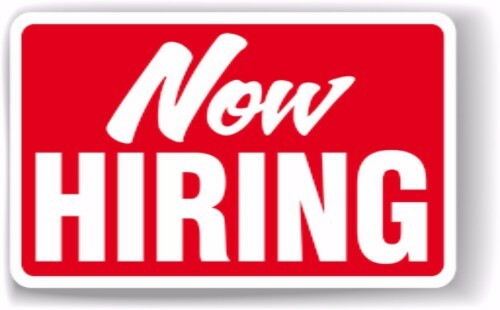 As I grew older, I began to develop further connections with the Jewish community. I traveled to India with Hillel, which enabled me to make new friends across the globe and come home with an entirely new perspective on what it means to be a Jew. 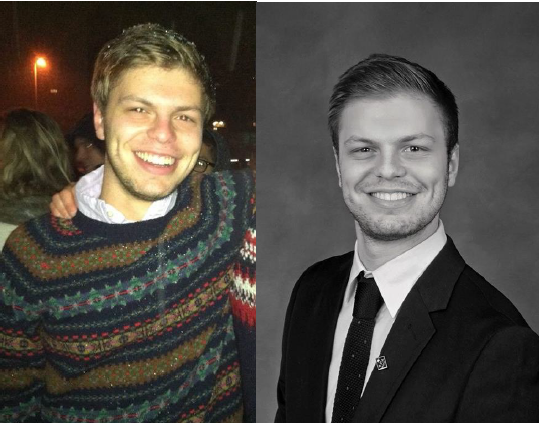 Joining Jewish Greek Council allowed me to see connections among Jewish Greeks evolve. One of my favorite Hillel memories was a Havdallah in which Jewish Greeks came together to celebrate and attend Big Red Bar Mitzvah together. Cornell Hillel provided friends, celebrations, travel, and thought provoking conversation to me during my time at Cornell. It contributed so much more to my college experience than I thought it would during Freshman year. 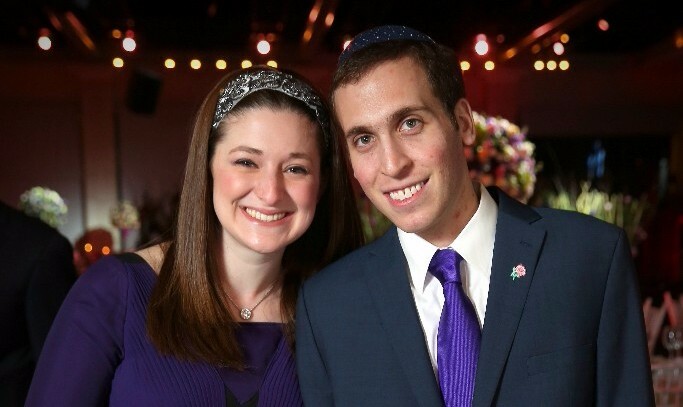 We'd like to extend a warm welcome to our new JLIC couple, Sarah and Rabbi Daniel Kasdan! They will be joining our team this summer. 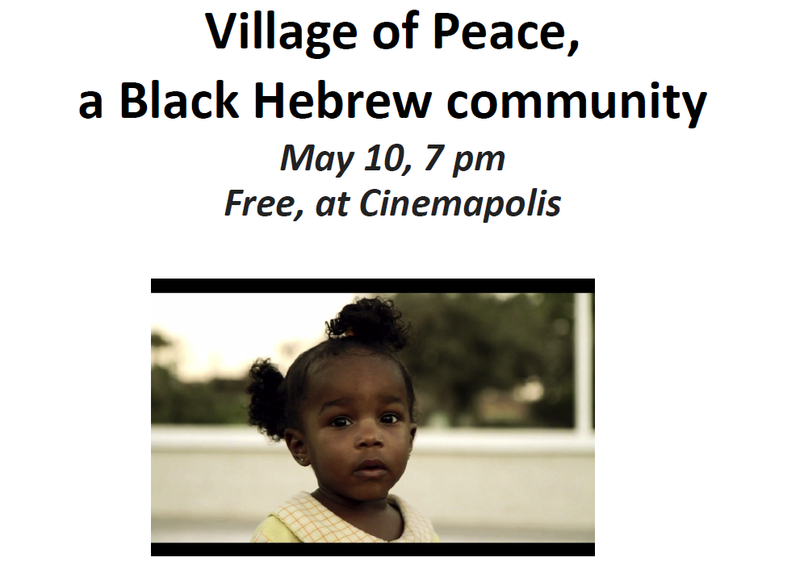 The series continues with “Village of Peace,” May 10, 7:00 pm at Cinemapolis.